This past Saturday I was at an event to take photos and getting there before the sun came up, I was going to take a few shots with my Speedlight. I was pretty disappointed in myself when it wouldn’t turn on, thinking that was the one thing that I didn’t check the night before: the batteries. Thankfully it did not impact what I needed to get photos of. Fast forward a few days and I was going to sit down and change out the batteries so it would be ready the next time I needed it. 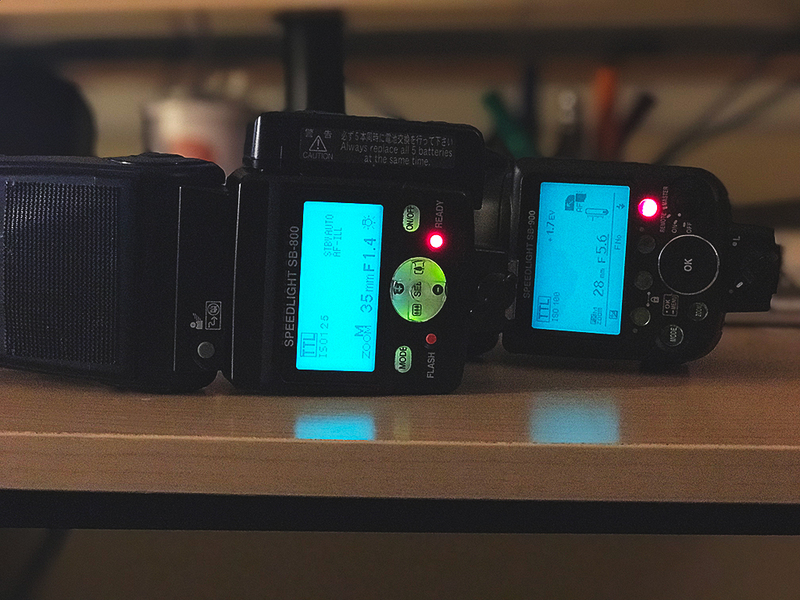 Since day one, I have always left batteries in the Speedlight SB-800. And since day one, I have never had an issue it all. 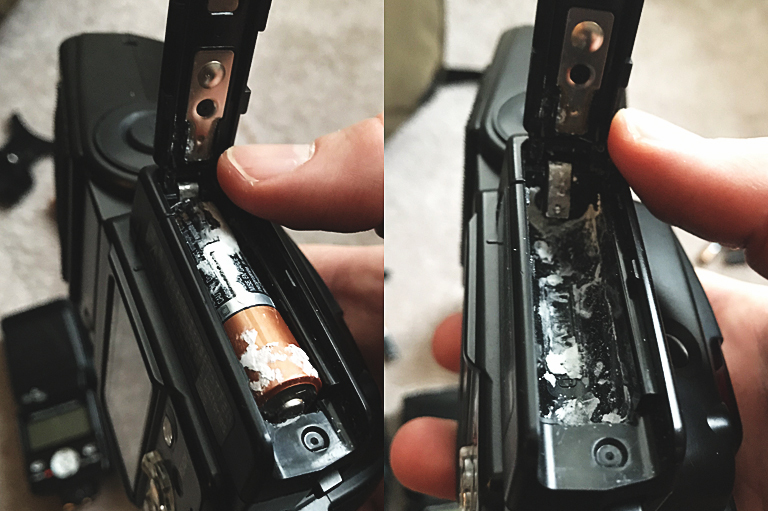 Naturally I was pretty upset with myself when I started to Google videos on how to fix this and came across several sites which highly recommend never leaving batteries in the units. Kinda late for that now. I always take really great care of my camera gear, storing it properly, etc. I just never expected to see the battery take a crap on itself. Thankfully, the solution was not too terribly complex and did not involve sending it back to Nikon (yet). I grabbed some distilled vinegar and a few q-tips and then started with the SD-800. 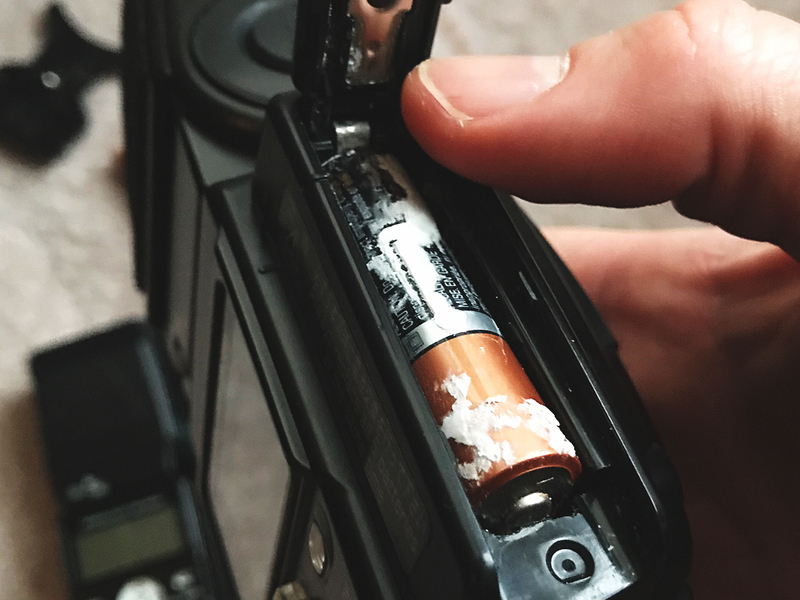 I took it off and did not see where this corrosion had spread into the Speedlight itself. Only the sidecar for the extra battery had been effected. 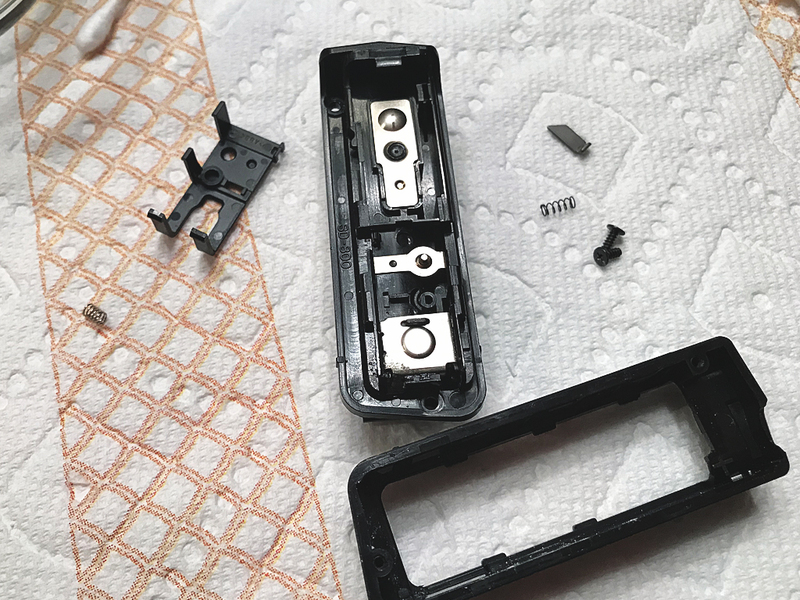 I took the door off the SD-800 and cleaned it with distilled vinegar using a q-tip. I took a brand new set of batteries and placed them into the Speedlight and put the door on it (without the SD-800). I was pretty relieved to see the SB-800 come back to life with the new batteries and cleaned door. 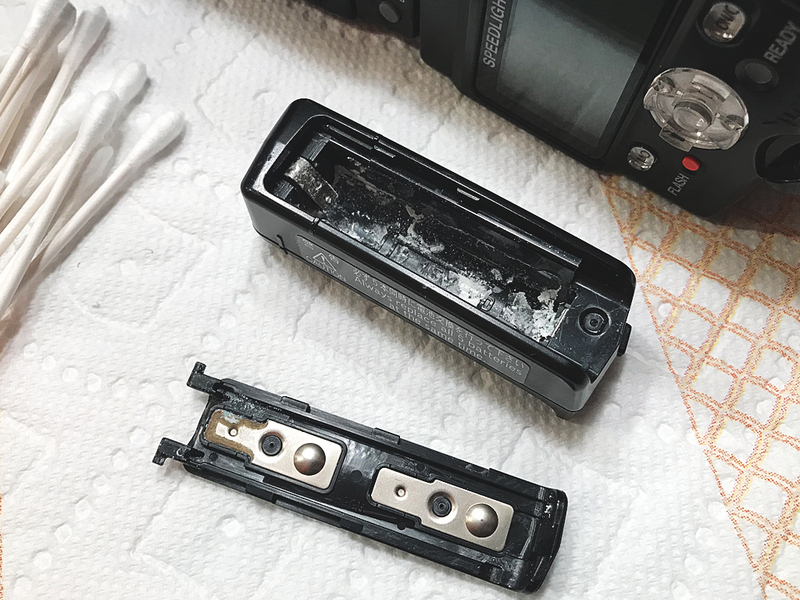 To me, that meant that the corrosion had not spread into the SB-800 and that nothing else series inside of it had been damaged. If I could clean up the SD-800 and get it going, I would be back in business. I guess I am a glutton for punishment because I had this bright idea to take apart the SD-800. The minute it came apart, a small gray metal piece and small spring fell out and I had zero clue where it came from. Since it was apart and there was nothing I could really do about it, I cleaned up some of the interior (there was very little corrosion on the inside) and then did my best to put it back together. Yes, I know this piece is only $18 new. But I am stubborn and really wanted to put it back together and have it work without having to buy a new one. After dropping the screw on the floor twice, I finally figured out how to get it all back together, cleaned. My hands are just too big for those tiny parts. When I used to shoot on a more regular basis, I would always toss the batteries before the next shoot. It was just easier that way than to try and keep up with how much it was used. Especially for weddings when we would really burn through batteries fast. But I always just left the batteries in the units and never worried about it or thought twice. This SB-800 has been a true workhorse every since I first bought it and I actually use it more than the SB-900 that I have. 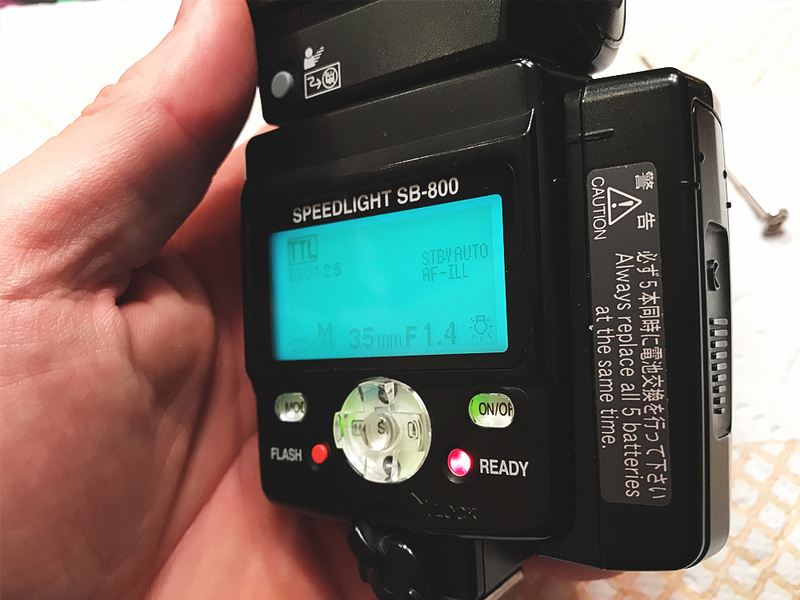 I wasn’t looking forward to trying to replace the SB-800! Really thankful that after a little cleaning, it is back in operation. 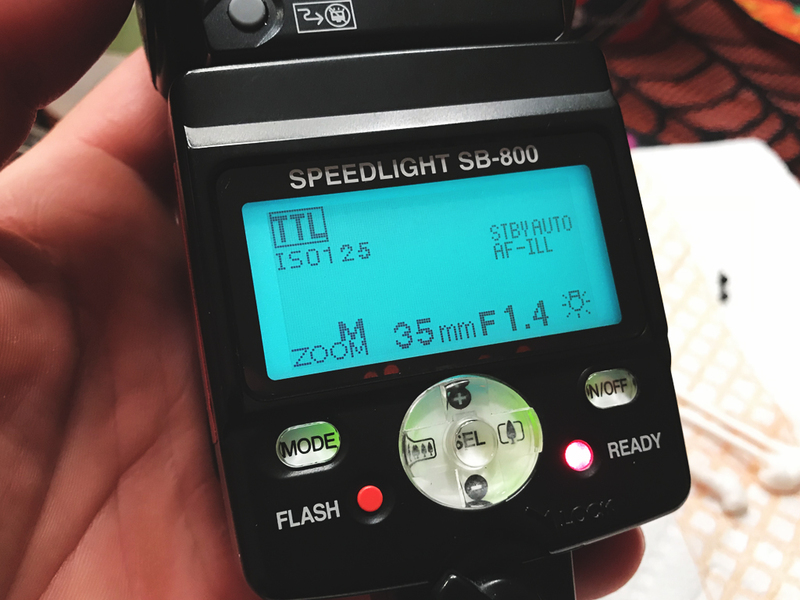 Lesson learned: take the batteries out of the Speedlights! I have never had any leaking issues with rechargeable Eneloops. Never use Duracell Coppertops or Ray-O-Vacs. They are well known for leaking.